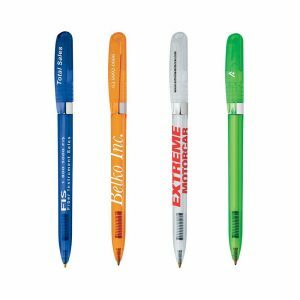 Retractable ballpen made of 97% recycled material. 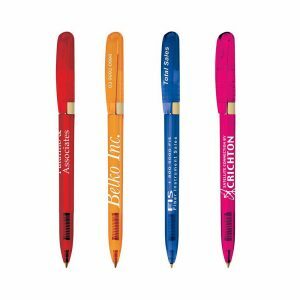 Also available in Eco mechanical pencil to create a set. 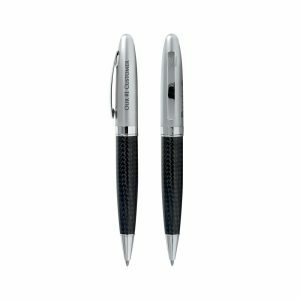 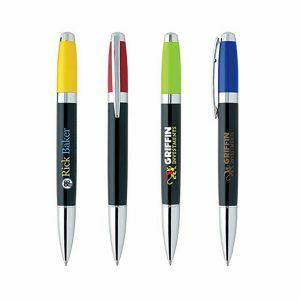 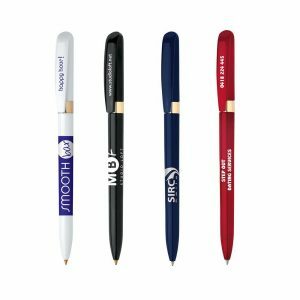 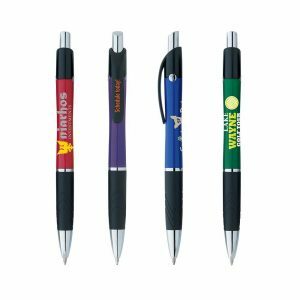 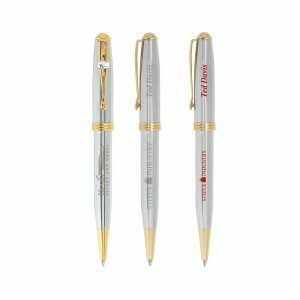 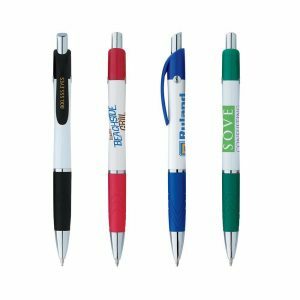 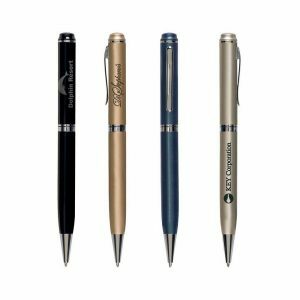 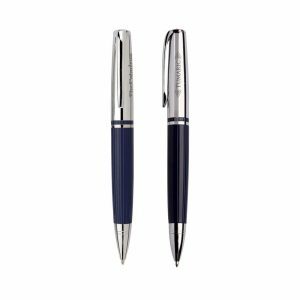 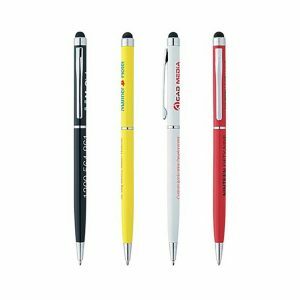 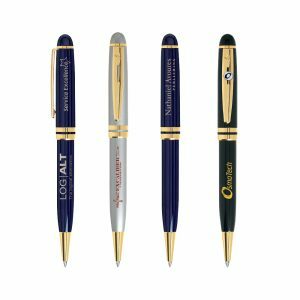 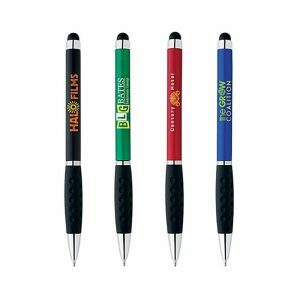 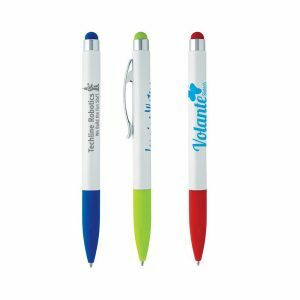 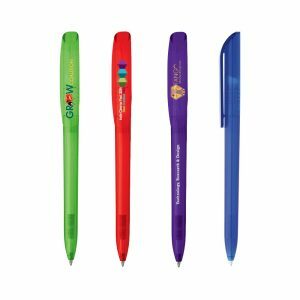 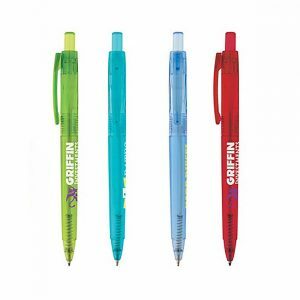 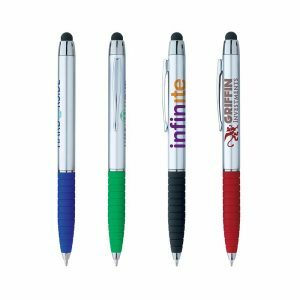 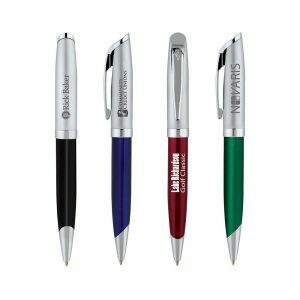 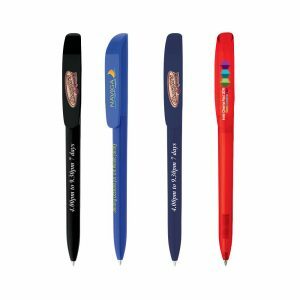 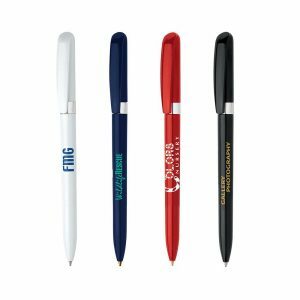 Twist action retractable ballpoint metal pen with a soft rubberized gripping section, chrome accents and a built in soft touch stylus in matching colour.